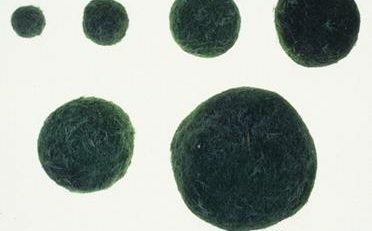 There has been quite a bit of controversy surrounding the keeping of marimo over the years, as the hobby of growing marimo has developed and evolved since they were discovered in Lake Akan in 1898. The marimo collecting hobby can be traced back to Japan, where discerning collectors are known to use the following metrics when rating prize specimens for purchase. As such, prices vary accordingly depending on the grade of each criteria. 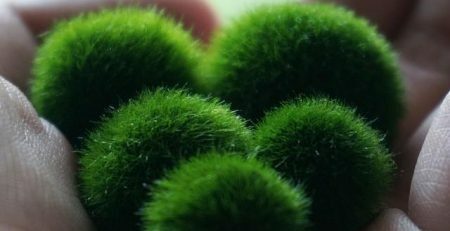 This guide will attempt to outline the fundamental specifications for which buying decisions are made for buying high-grade, specimen-caliber marimo for the extremely discerning marimo collector. Single high-ranking specimens are known to fetch tens of thousands of dollars– especially natural specimen Marimo that have been kept in private collections for decades. Take special note that specimen-caliber marimo, should NOT be housed with fish and other elements that may impede the marimo’s growth and well-being. 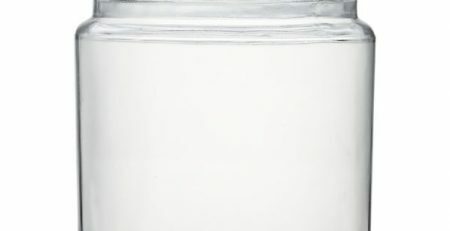 Nor is it advisable to split a specimen-caliber marimo via the propagation method that has been espoused in many of the guides that are found on MossBall.com. Specimens that are treated with great respect will remain collectible, and will bring many years of enjoyment to their owners. Provenance – The origin of the marimo specimen. 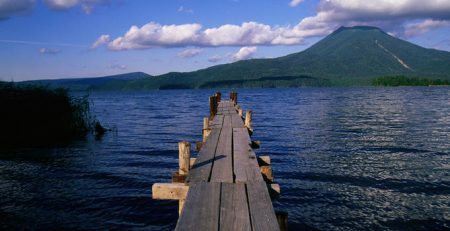 The most valuable provenance is Lake Akan, Japan, although there are several private collectors that are known to keep specimens from other locations such as Iceland, as well. At MossBall.com, all of our marimo originate from the Lake Akan provenance, and are shipped directly to us from Japan. We are one of the only true licensed marimo dealers in the world. Size – The larger, the more sought after, and more valuable. Natural marimo require more than one hundred years in order to reach a size of 10 cm. Any marimo that exceeds the size of 5-6 cm is regarded as specimen-caliber. Roundness – The rounder, the more valuable and desirable. Flattened marimo are generally not regarded as specimens. Filament Density – The marimo should feel dense to the touch, not loose. When gently squeezed, a marimo’s filaments should not be rearrangeable. A marimo whose filaments are not tightly packed and extremely firm may indicate either that it is rotting within, or is a poorly grown man-made specimen. Fur length – The marimo specimen’s fur should not exceed a great length. Overtly “hairy” specimens are not valuable, as the filaments may eventually result in a discontinuation of the marimo’s round shape. Filament pattern – A specimen’s surface filament pattern that is highly ordered indicates very regular growth and a strong and dense core. Irregular-patterned specimens indicate either that they have grown haphazardly if they were natural grown, or man-made.